Registration is open for this year's Leadership Summit! 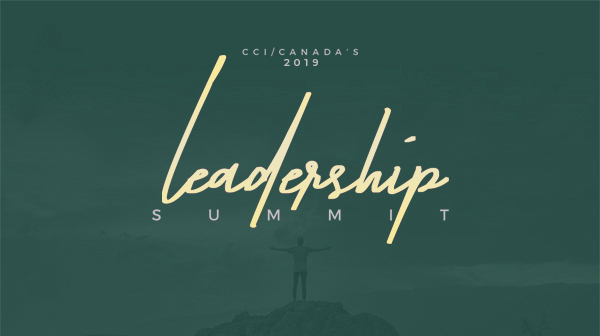 This is CCI/Canada's signature executive leadership training event. Camp leaders will gain valuable education, networking and fellowshipping opportunities at the Leadership Summit. This year, the training will be provided by Phil Geldhart and Chris Evans of Eagle's Flight. Eagle's Flight has earned its reputation as a global leader in the development and delivery of experiential learning programs that engage and challenge all levels of participants. They'll help you develop a competitive edge through improved workforce performance and better productivity. There will be a shuttle bus leaving the Toronto airport to drive TO Muskoka Woods on November 25 at 12 noon. There will be a shuttle bus leaving Muskoka Woods to drive to the Airport on November 27 at 3:00pm (arriving at the airport by 6:00pm).